James R. Behnke, Ph.D, is currently a new business development consultant to the food and related industries. Dr. Behnke has served as a member of the Humanetics Board of Directors since 1992. He has consulted with John I. Haas, the world’s largest hops company headquartered in Nuremberg, Germany since 2001. He continues to maintain a close relationship with the University of Wisconsin-Madison where he was awarded a Lifetime Honorary Recognition Award in 2008. He served on the Board of Visitors for the College of Agriculture and Life Sciences at the University of Wisconsin-Madison from 1996 to 2004. He chaired that Board from 2000 to 2002. From January 2000 thru January 2003 he was the North American President of the International Life Sciences Institute (ILSI) in Washington D.C. He also served on the Worldwide ILSI Board of Trustees from 1989 – 2003. 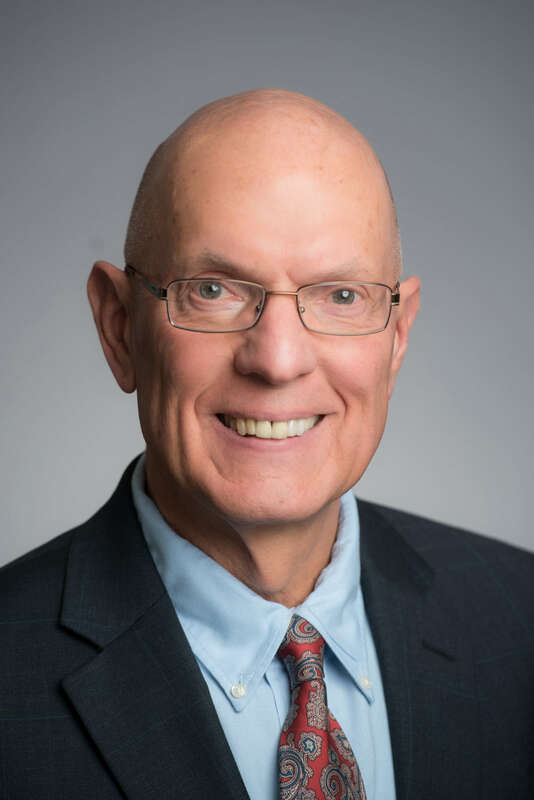 In May 2000, after more than twenty-six years of service, Dr. Behnke retired from the Pillsbury Company where he was the Senior Vice President of Technology and Chief Technical Officer from 1979 to 1999. His responsibilities included Research & Development, Process Engineering, Strategic Technology Development, Food Safety & Regulatory Affairs, Consumer Response, Technical Services and Environmental Affairs. He was a member of the Pillsbury Board of Directors from 1992 to 1999. Dr. Behnke received his B.S. (1966), M.S. (1968) and Ph.D.(1971) in Food Science from the University of Wisconsin-Madison. He is a lifetime member and Fellow in the Institute of Food Technologists (IFT), a lifetime member of the American Association of Cereal Chemists (AACC) and a Fellow in the International Academy of Food Science and Technology (IAFoST).